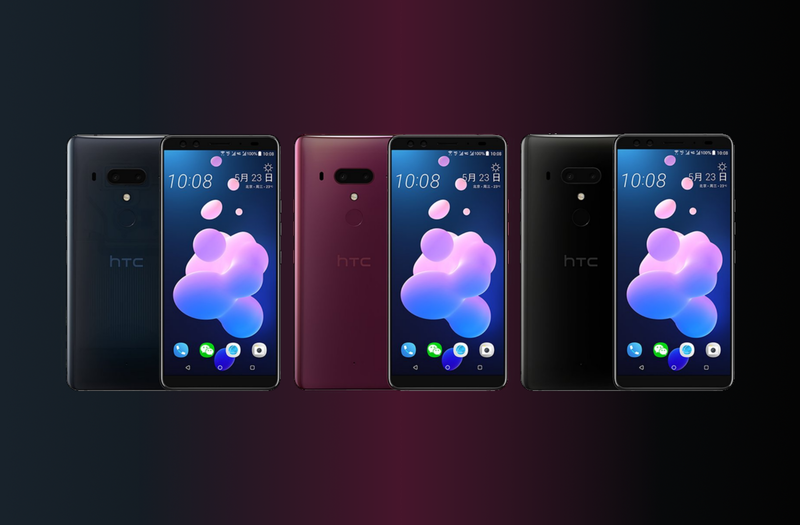 Update 7/31: This update for the HTC U12+ is now rolling out in North America. The HTC U12+ was released just last month, and it brought a lot of controversies. One of the main reasons for that is the buttons, or rather, the lack of buttons. Instead of standard physical ones, HTC went with pressure sensitive buttons. Not many people have been happy with HTC’s approach. The good news is the company seems to have listened to its customers and is trying to improve the buttons. The new update just aired in Taiwan, which brought the June security patch as well as some buttons and camera improvements. I’m quite confused about why they included the June security patch instead of the more recent July patch, but receiving a security update is always welcome. 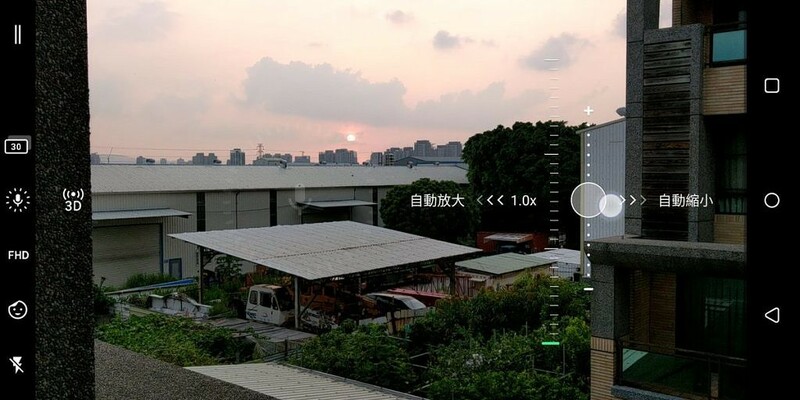 The camera application got an “auto zoom” feature, which lets you adjust the zoom by swiping on a gray dot. Not much of an automatic process, as the name implies. It is definitely different from Sonic Zoom, which automatically zooms in on the source of the audio. As for the buttons, HTC made them more responsive and synchronized with this update. HTC U12+ users also reported that double-tapping on the Edge gesture is more accurate and reliable. 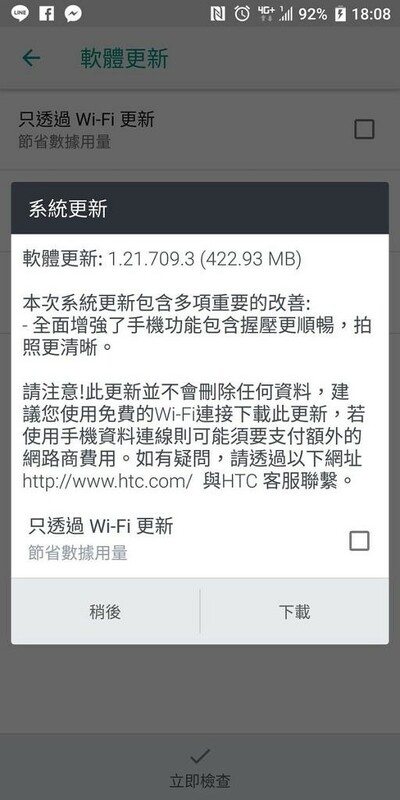 As I already mentioned, the update is only rolling out to users in Taiwan at this time. It is only 422MB in size and bumps the system version to 1.21.709.3. The update will roll out in other regions, including Europe and North America, over the next few weeks. True to their word, the update is now rolling out in North America. The update comes in at 437.1 MB and includes all of the same features highlighted above.